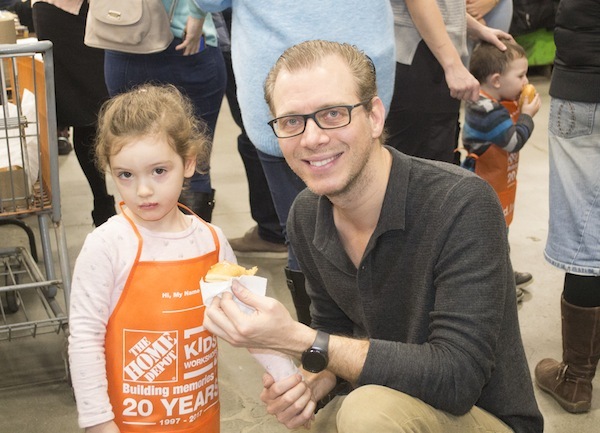 Approximately 300 people showed up to a menorah-making event at the Home Depot in Richmond on Sunday, Dec. 3. 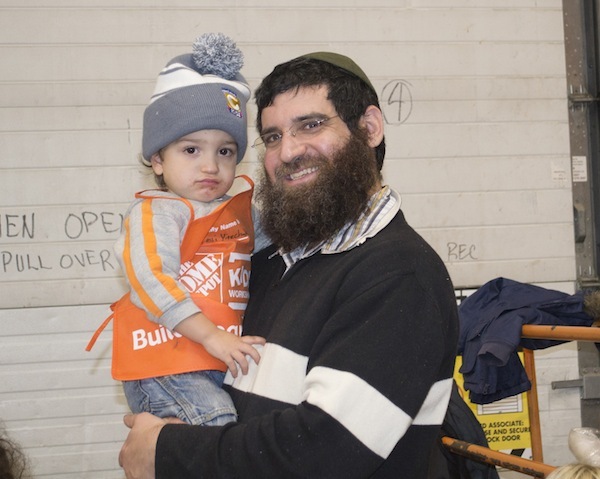 Families could come and make menorot out of wood, glue and nails supplied by Home Depot. 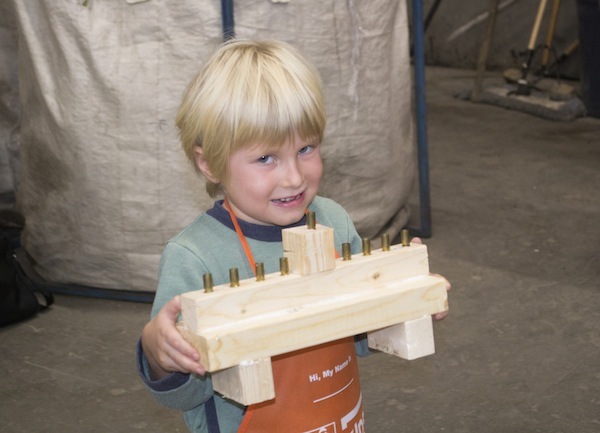 Chabad of Richmond also supplied bullet shell casings to hold the candles on the menorah, symbolic of turning weapons of war into a source of light and life.